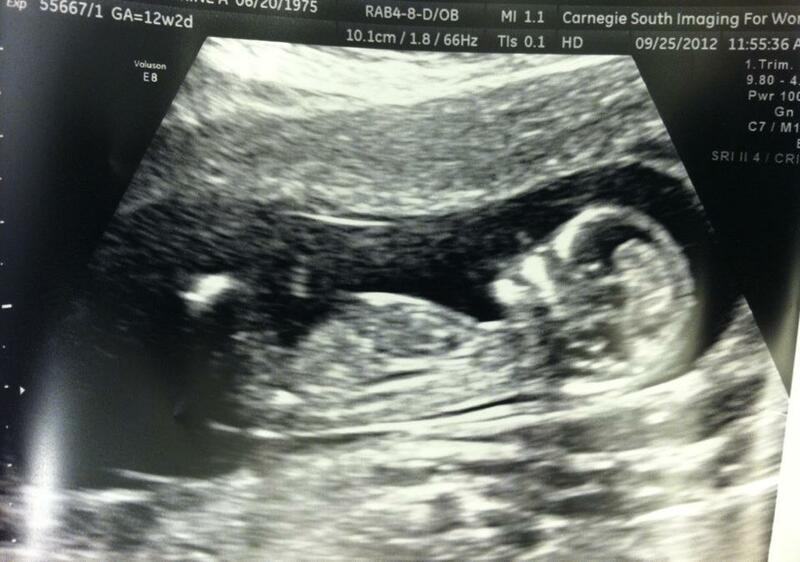 So, here’s the news: I’m going to be a father. The whys and wherefores and everything else is not necessarily appropriate for this particular blog; just know that it took a very long time, and science was ultimately involved, and we are very happy, and the baby’s due in April. I had a dream yesterday morning about impending fatherhood. (Partially inspired by the floating city in Borderlands 2, actually, now that I think about it.) In the dream, I was surrounded by everybody I’d ever met, beaming with pride for our future child, happy and full of love for everyone and everything. At the same time, the island of Manhattan was suspended over a gaping sinkhole, thousands of feet deep, and any time I walked past a crack in the sidewalk I could peer into the abyss underneath, and I’d get a horrible sensation of vertigo. I was hoping to have some profound statement to end this post with, but the truth of the matter is that I’m just really happy. We shared the news with our friends yesterday, and so today I’m sharing it with you. Thank you for reading and sharing this part of my life with me. Your description of your dream is 100% accurate to the experience of parenthood: the most joy a person can feel combined with constant, terrible fear. But somehow, it’s still the best. Congratulations. This is amazing!